Chiropractor Kalona IA- FREE Veggies All Summer Long! 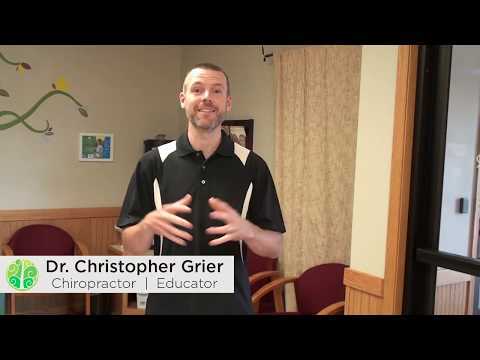 Dr. Grier talks about one of his favorite things–FREE Veggies! Watch the video to learn more about Community Supported Agriculture and providing the healthiest food for your family! Click the Red More Button in your email or the image below if you are on our website. Simply enter your first name and email address in the form below.